"How can I watch Netflix on TV for free?" "Is it possible for me to watch Netflix movies on TV without a Netflix app on TV?" Many people would like to open Netflix.com on your Mac or download the Netflix application for your Mac OS to rent movies, purchase TV shows, watch football games and more. 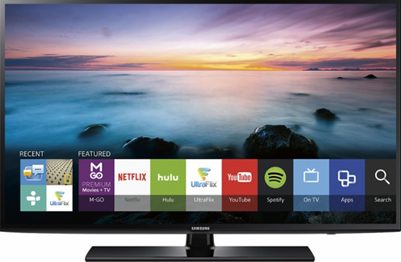 With a smart TV, it’s possible to watch Netflix without adding another device. 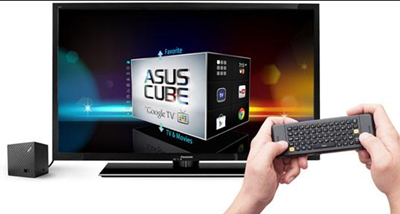 Just make sure your TV supports online streaming, you can check on the latest models in the market. The good thing is that manufacturers are targeting more customers by producing upgraded products, as consumer needs changes. Therefore, you will not miss to get a TV that supports Netflix streaming. This articles then takes you through on how to watch Netflix on TV. iTube Studio Netflix Downloader is the highly recommended Netflix downloader to help you to record videos from Netflix, Hulu, Metacafe, iTunes, BlockBuster, CNN, Vimeo, and more in high quality. And it can convert the downloaded videos to all popular video/audio format and preset for Apple TV and other devices. So you can transfer and watch the Netflix contents for free on your TV. Supports to download online videos from more than 10,000 video-sharing sites. 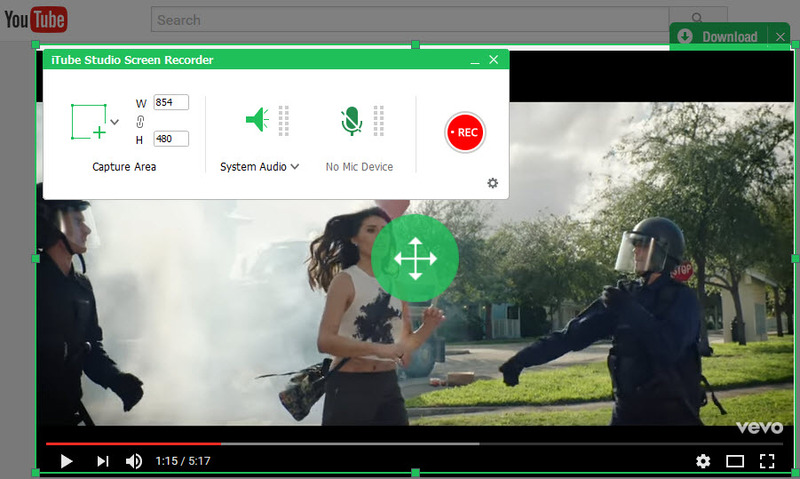 Record videos in high quality, unable downloaded videos and tutorial videos with ease. Offers a 3X faster speed and experience for downloading videos. Convert video to video format like MP4, AVI, WMV, MOV, etc in one click. Batch download functionalities are available help download multiple videos at the same time. Private Mode to fully download secret videos with a password protected. First, the application needs to be installed on your Mac. Dragging the installation file to Applications to install the program. Then please launch it on your Mac. 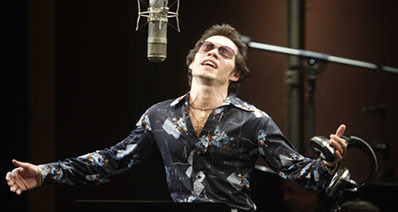 In the main interface of iTube Studio, open the "Record" menu and click the "Record" button to open the recording window. And then open Netflix.com on your Mac in any browser. Find the video you want to record and play it. 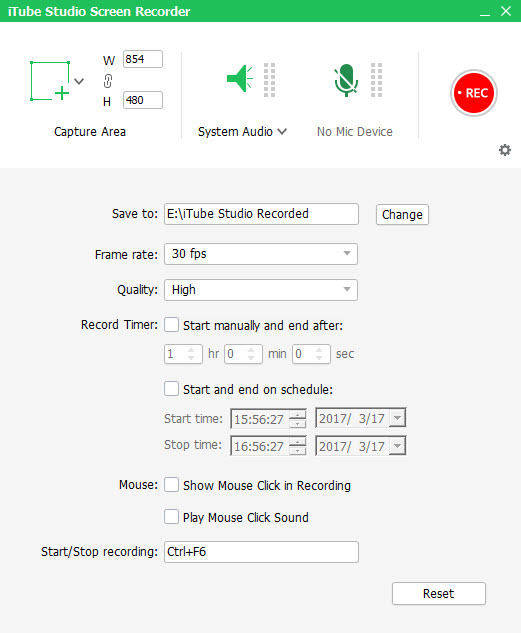 In the recording window, you can select the size of recording screen or set the recording duration by yourself. 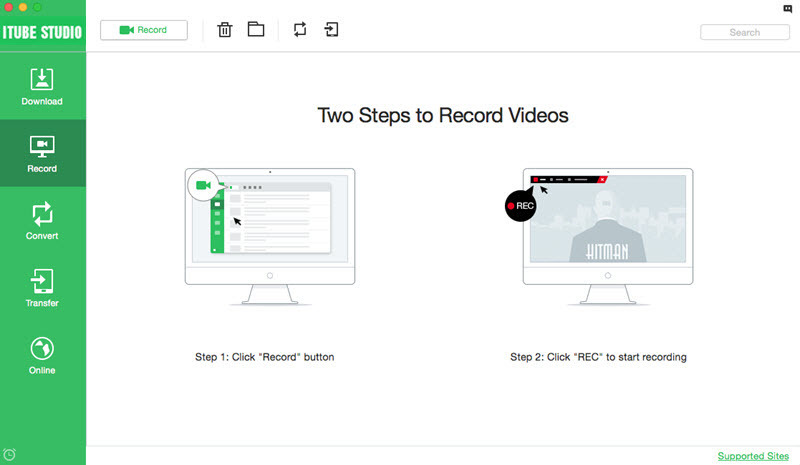 Then check your setting and click the "REC" button to start the video recording. Another way to download online videos from Netflix and other video sites like Hulu, Vimeo, YouTube, Metacafe, Dailymotion, etc. is to copy the URL of the video and then paste the URL using "Paste URL" button. Within seconds, this video downloader will analyze the video URL and start to download. Step 2: Turn on the PC and start control of NVIDIA: The NVIDIA is a controller that is going to help you send signals to the next monitor ( TV). Ensure you set it to dual display. Step 4: Connect the external loudspeakers to your PC: The speakers add stereo effects and boost the volume. Ensure the playback device is a real asset to the outer speaker by using the audio or volume control. If not, then just unplug and reconnect until the speakers are recognized by the PC. Step 5: Start a Netflix movie/ video like normal: Ensure the signal of the video is sent to the TV screen. The sound will be sufficiently amplified by speakers for users enjoyment. Step 6: Get the popcorn ready and start enjoying your favorite movies! When you have a compatible smart TV, just follow these simple steps to watch Netflix movies on TV with ease. Connect the TV to a home network. You can do this via cable or by connecting to a wireless network. Open your TV apps and select the Netflix app. The menu differs depending on the brand and model of your TV. Login with your Netflix account. 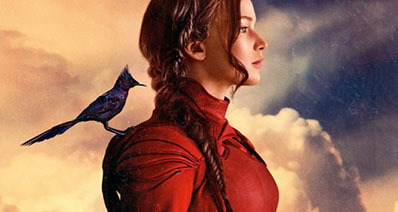 Use your remote to browse the movie you want to watch. 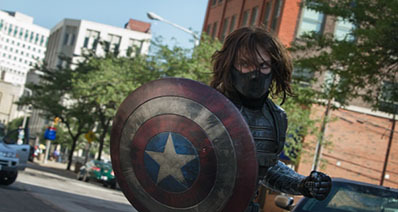 Have an active streaming Netflix account. 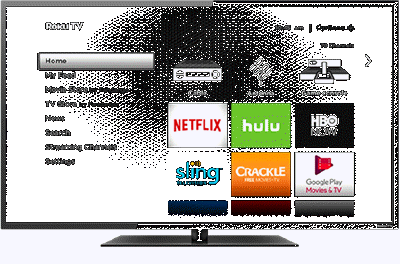 Have a smart TV, which is compatible for Netflix. Check for compatibility logo on your TV. Have access to Internet with a bandwidth of about 15Mbs to 20Mbs. 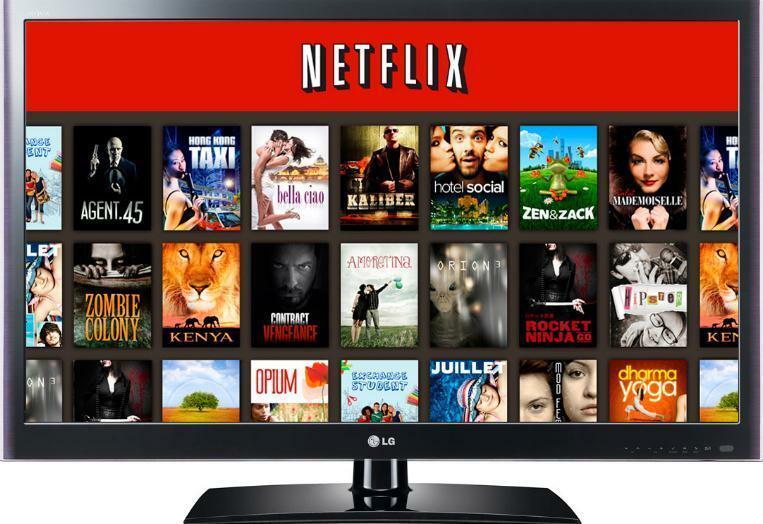 The following is a list of some of the brands and models that are compatible for Netflix. Note that, there may be other ready to use models not included in the list since manufacturers keep upgrading their products. 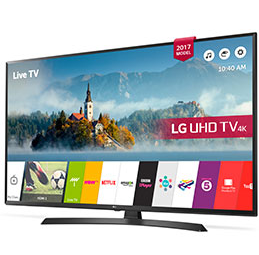 The recommended LG TV that is Netflix supported is the LG 4K UHD LG TVs with webOS 3.5 with the blue-ray player and Smart TV devices that allows watching of videos directly in the LG television. 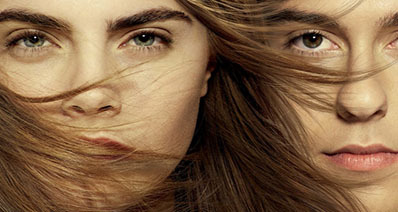 It is supported in all Netflix regions and able to display Netflix interface in high resolution of 1080p. The webOS interface allows for easy navigation and switching from one application to the other that is from Netflix app to live TV. Netflix is compatible with Samsung 7, 8, 9 and Q-Series Smart TVs. It has a Blu-ray player that allows instant streaming of quality videos and even television programs from Netflix to Samsung TV. The navigation and switching between applications and inputs are enabled and made easier by the updated Smart Hub interface. These models have the Netflix button in their remotes. Netflix is compatible with all Sony TV models. 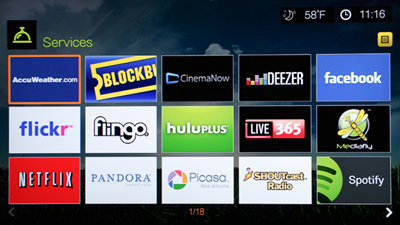 The Sony TVs turns on and launches Netflix with just a single press of the Netflix button on the remote. 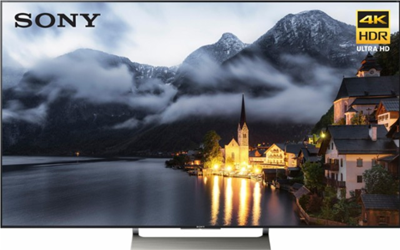 On Sony TV store you will get TVs that even support 4K that are different screen size. Apple TV models that come with Netflix application include the Apple TV 2nd, 3rd, and 4th generation. 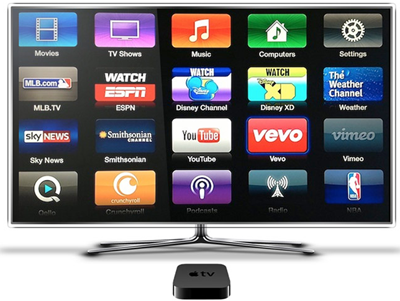 The set-top box device in the Apple TV allows streaming of Netflix content into the Apple televisions hence able to watch directly. Apple TV has high Netflix interface resolutions of 720p and 1080p. Netflix application is found in the App Store for the Apple TV. You can check on SD, HD, HD-XR, XD, XDS, Roku LT, Roku 2HD, Roku 2-XDD and XS, Roku 3 and 4le with Netflix application. 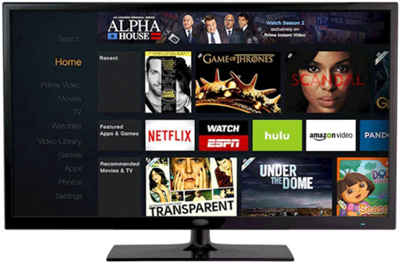 These models use the set-top box device to stream Netflix media into the television sets with highest Netflix interface resolution from 720-1080p. Amazon fire TV stick model is the available Amazon TV that is compatible with Netflix, although, it may be supported only in few regions. It has digital media receiver application device used to stream Netflix videos, movies in the television sets, hence ability to allow watching Netflix contents directly on the TV. Netflix is supported by Nintendo 2DS and Nintendo 3D with resolution of 1080p. 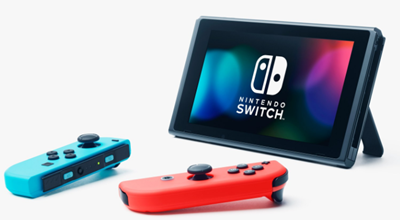 It is embedded with video and handheld game console devices that allow streaming, therefore, permitting direct watching into the television sets. Nintendo also supports 3D video display. 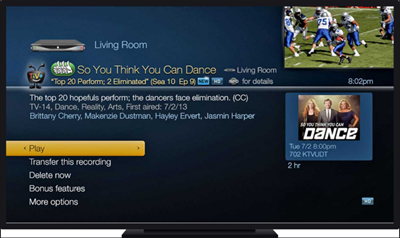 TiVo S3, HD, HD XL, premiere, and Roamio are the available TiVo models that come with Netflix application and have the ability to navigate and switch between applications within seconds. It has a resolution of 720p and has digital video recorder application that allows streaming Netflix videos and movies into television sets. The WD TV Live Gen 3 (2011) and WD TV play models come with Netflix application. WD also uses t that set-box device to stream Netflix contents into television sets and has high resolution of 720p and 1080p. The Nexus Player model comes with Netflix, and it also uses for Set-top box device for streaming. The nexus player has resolution display of 1080p.